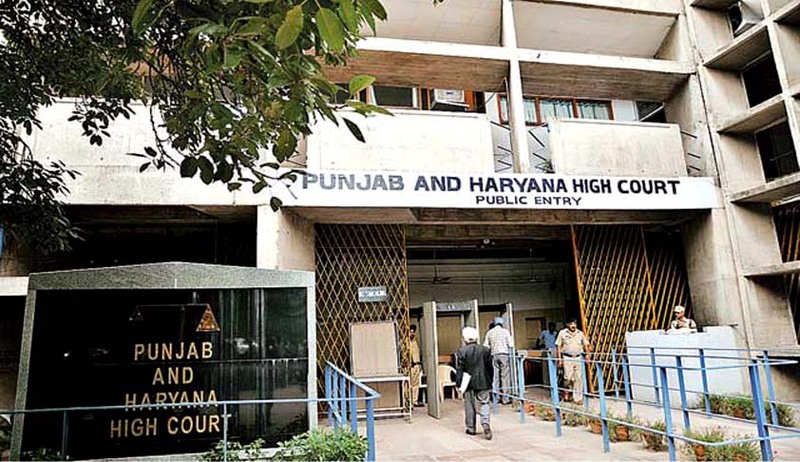 The Punjab and Haryana High Court has held that even a foreign citizen or a person who was born outside India could be covered under the definition of Non Resident Indian for the purpose of Tenancy laws in Punjab. Justice Ajay Tewari made this observation while passing orders in a batch of petition by tenants against landlords. Section 13-B of the Punjab Rent Act, 1995 deals with Right of Non-resident Indians to recover immediate possession of buildings owned by them. The primary contention adopted was that the use of the terms 'settled' and 'return' in the statute, implies that NRI includes only such a person who has gone from India and could not be held applicable to a person who was born abroad. The court also rejected the argument that a foreign citizen or a person who was born outside India could not be covered under the definition of NRI for the purpose of the Rent Act.